An update for the SHIELD Tablet (not SHIELD Tablet K1), is rolling out from NVIDIA this morning. Inside, the SHIELD Tablet is getting updated to Android 6.0.1, which brings the Vulkan API (better access to graphics hardware for gaming), adds USB MIDI support, improved WiFi connectivity, and support for Android Doze. 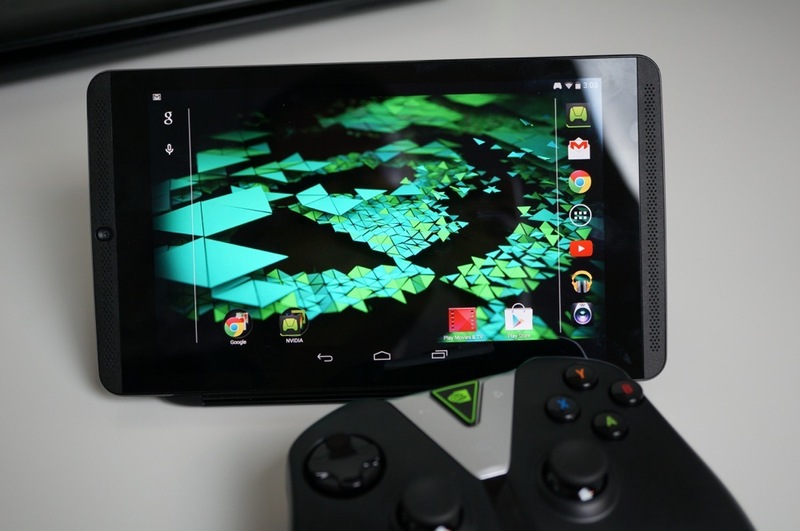 Also listed on NVIDIA’s website, the SHIELD Tablet is getting fixes for the compass functionality, Gamepad Mapper issues, Doom 3 HDMI output, and issues with moving apps to an SD card. If you own a SHIELD Tablet, it is likely that the update is already available for your device. If you don’t see a notification yet, head into your Settings menu and manually pull it. See the entire changelog below.